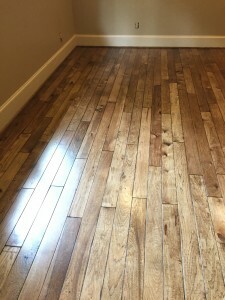 Our Quality Is Our Future. 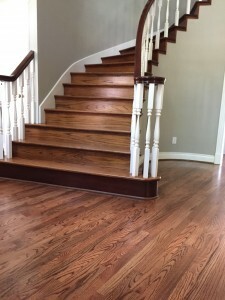 Abraham Floors has been a family business in Houston Texas for over a decade. 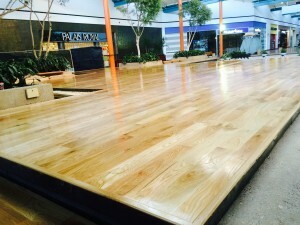 Abraham Floors has been a family owned and operated business since it was started by Abraham Fajardo. 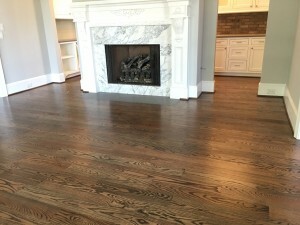 Dedication and eagerness to grow and always improving has built us an excellent reputation and credibility all over the Greater Houston and surrounding areas. 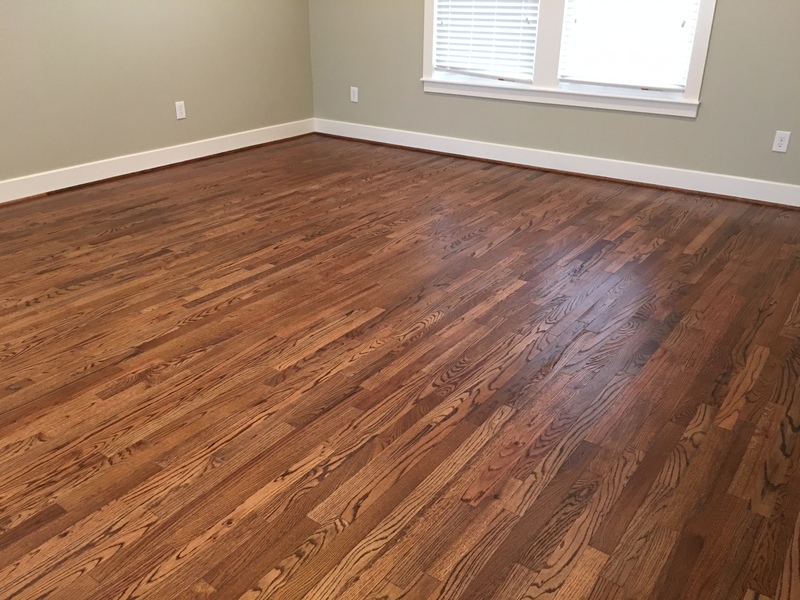 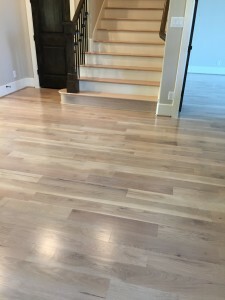 We are your complete flooring service company that caters to floor projects of all sizes, we install various wood floor products such as laminate, engineered pre-finished and unfinished, and we now offer a click lock vinyl floor for your wet areas such as laundry rooms or in bathrooms where you are looking for that wood floor look. We are also able to give you a walk through our showroom where we have samples for you to come in and get an idea for what you are looking for. We will do our best to find the product that best suites your needs. 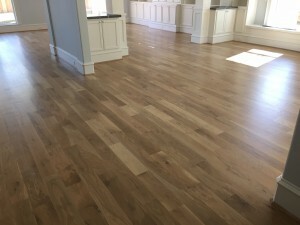 Abraham Floors is an insured company so you can rest assured you are in good hands while every job is backed by one full year warranty on labor. 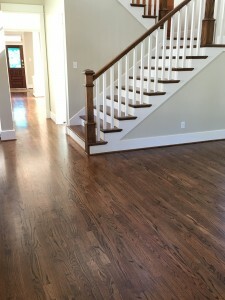 Get the beautiful looking hardwood floor that you have always wanted for your home.